'Social license to operate' is crucial to all ocean industries and the Blue Economy overall. 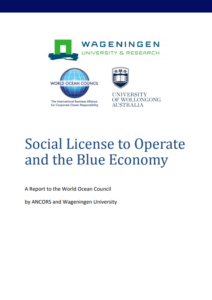 A new report by WOC, ANCORS and Wageningen University provides a strategic, cross-sectoral and systematic assessment of the challenges and opportunities for industry in addressing social license in ocean economic activity. 'Social license to operate', meaning obtaining and maintaining social acceptability and access to ocean space and resources for commercial activities, is necessary to the continued responsible operations of all ocean industries. 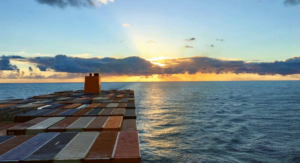 The World Ocean Council (WOC) and the Australian National Centre for Ocean Resources and Security (ANCORS) and the Environmental Policy Group of Wageningen University organized a ocean industry workshop on social license at the Sustainable Ocean Summit (SOS) in 2017. The outcomes of the workshop have been collated into a report by Dr Michelle Voyer of ANCORS and Professor Judith van Leeuwen of Wageningen University as part of their broader research on the Blue Economy. 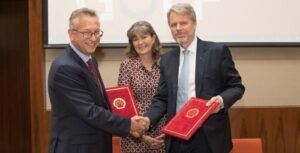 The social acceptability of ocean based industries, sometimes known as 'social license to operate' (SLO), will be important to securing the future potential of a Blue Economy. 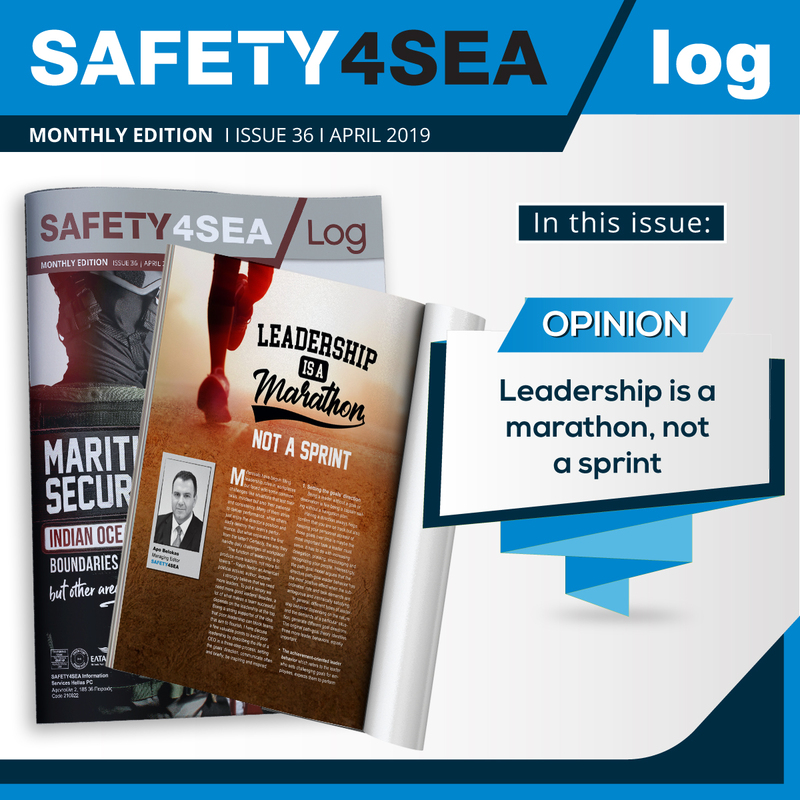 While maintaining a SLO is a challenge that is experienced differently across various sectors, the loss of SLO in one sector may affect the level of societal trust in the broader concept of a Blue Economy. 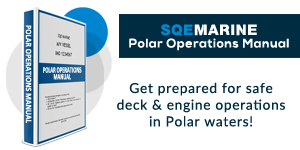 A cross-sectoral online survey of maritime business people. These three methods of data collection explored the different components of SLO within the Blue Economy. In particular, the research focused on questions of who grants a SLO, what kind of sustainability concerns are impacting a SLO and how sectors are working to obtain, or maintain, a SLO. By comparing the responses of individual sectors to these three critical questions, the report identified three broad trends in SLO within the Blue Economy which provides important insights for both industry and Government decision makers. Firstly, across all sectors there are common issues with identifying who the relevant stakeholder groups are. Many of the industry participants highlighted the enormous scope and variety of stakeholders they interacted with and the challenges in engaging effectively with such a broad diversity of actors. This was especially challenging regarding the special interest groups who are influenced in their concerns and opinions by values, beliefs or areas of interest, which may or may not be consistent with other communities with which the industry interacts. Secondly, the research identified two 'layers' of SLO challenges currently being managed across the range of Blue Economy sectors. The first layer is focused on tangible impacts, and concerns the impacts on biodiversity or amenity, pollution or contamination issues. The second layer focuses on intangible impacts. These impacts are harder to conceptualise, monitor and control but are creating important challenges for maritime industries. They consist of conflict with other users or sectors over space and resource access, and clashes of values and ideologies. 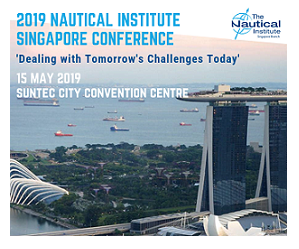 Finally, the research discovered that across all sectors the 'Blue Economy' is well equipped to respond to the technical and technological challenges associated with managing tangible impacts, particularly environmental risks, through innovation, research and mitigation strategies. A significantly greater challenge is located in the most appropriate response to more intangible impacts, which have a strong relationship with the values, beliefs and ideologies of the communities of interest with whom the different industries are interacting. 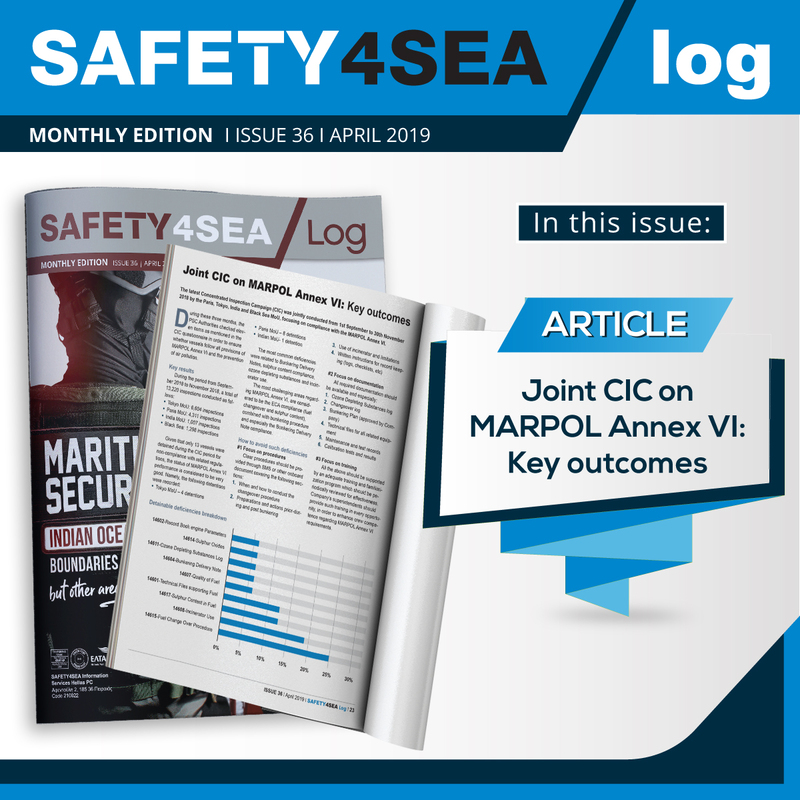 Moreover, the majority of marine industries who took part in this research, considered themselves to be in a relatively vulnerable position in relation to SLO. Most felt that their sector is largely accepted and/or tolerated but has occasional issues of concern with social acceptability, like with particular stakeholder groups. Stakeholder identification and understanding, including developing an improved understanding of the nature of stakeholder concerns and the values and beliefs which underpin them. 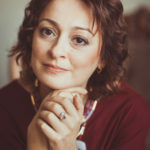 Understanding where shared values exist and where they differ will assist in informing how dialogue and negotiation can best be approached and how long-term relationships can be developed over time. Best practice development and sharing, including facilitating opportunities for sectors to exchange knowledge on SLO challenges and approaches. Expanding the SLO toolbox, with a particular focus on approaches to addressing less tangible impacts. This may include new and innovative responses to stakeholder engagement, for example through participatory Blue Economy planning, benefit sharing arrangements and improved incorporation of data on social values into Marine Spatial Planning exercises. Evaluation and Monitoring, by developing systems of tracking SLO over time in order to guard against SLO ‘shocks’ to a business or sector and the Blue Economy as a whole.